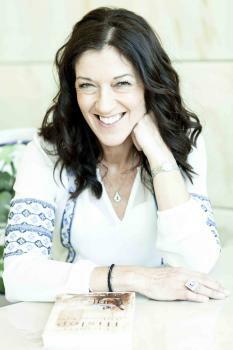 The hugely popular novelist, Victoria Hislop will be introducing her new book 'Cartes Postales' at an event not to be missed this September. We were delighted and privileged to have this hugely popular novelist visit us at Woodhall Manor for her new book 'Cartes Postales'. The ballroom was filled to capacity to hear Victoria in conversation with Catherine Larner. They discussed her extraordinarily successful career and Victoria explained the inspiration and motivation behind this new title. 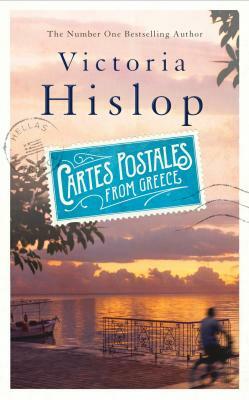 'Cartes Postales' is as engrossing and bewitching as Victoria's other bestselling tales, but this time the book features stunning original photography, illustrating the story in a unique publication.